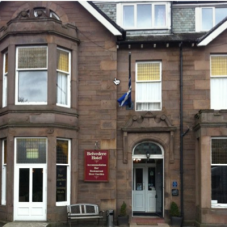 Family run hotel with 11 bedrooms,recently refurbished. 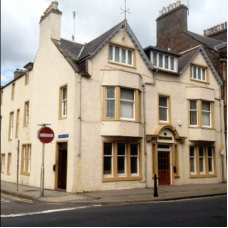 Close to the town centre and the beachTo che.. 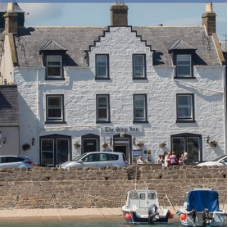 The Queens Hotel is a small family run hotel, which is the oldest coaching Inn still operating in St..
Popular Harbour Hotel in Stonehaven, The Ship Inn has 11 ensuite bedrooms. 7 of these enjoy harbour .. 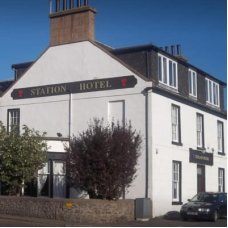 The Station Hotel is next to the railway station at the top of Arduthie Road, Stonehaven, making it ..